Those pics have me craving a pizza. Can't beat a wood fired za on the keg. Since i'm trying to do low carb maybe I'll have to make a cauliflower crust version. 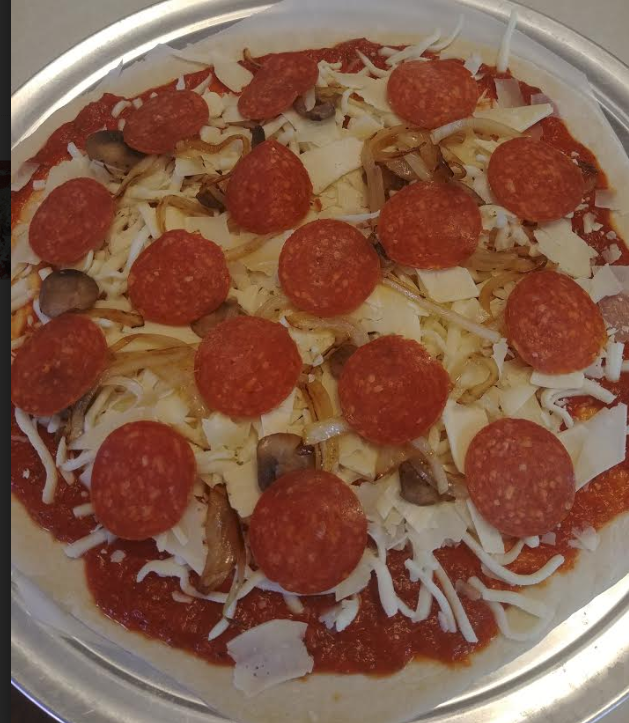 Your pizzas looks great.